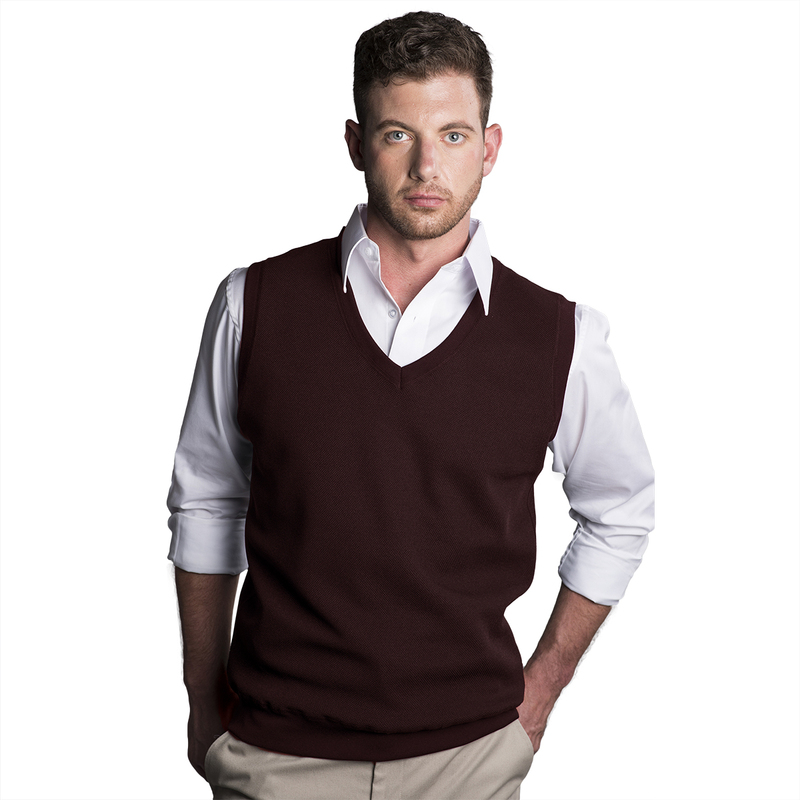 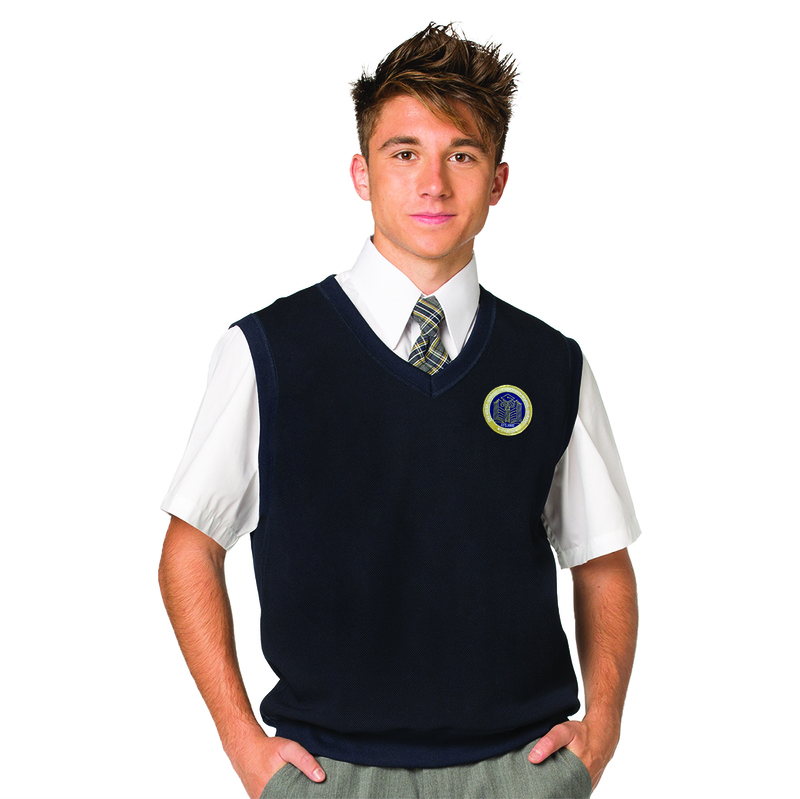 The Unisex Waffle Knit Pullover Vest is a versatile piece that looks great, not only as a focal point garment, but as a complementary piece for a blazer and shirt. 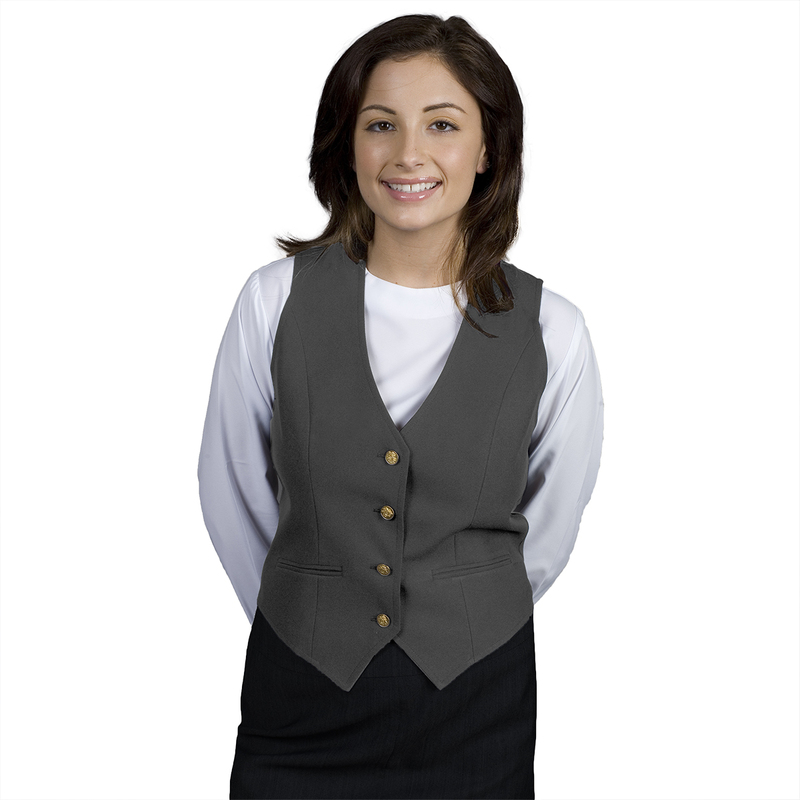 It is made from soft 100% polyester for convenient laundering and has a “wick & dry” finish so you stay drier and cooler during hard work days! 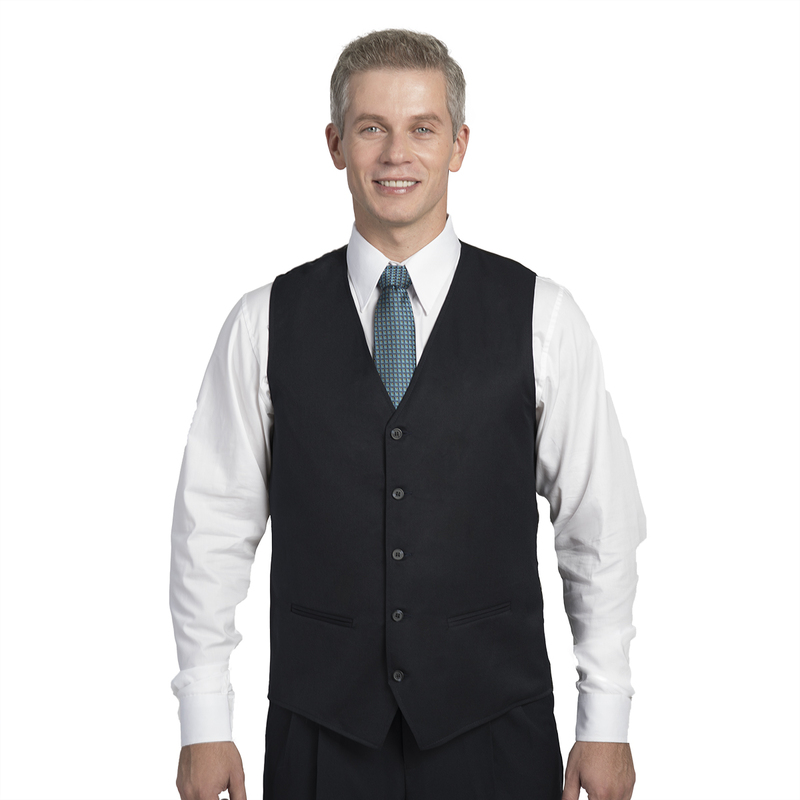 In order to create a truly versatile collection we chose 3 classic colors—black, burgundy and navy. These 3 traditional colors, for the most part, are quite popular for career and school uniforms.